All lessons are 1-1 and take place on a weekly basis. The duration of a lesson is 30 minutes – one hour. 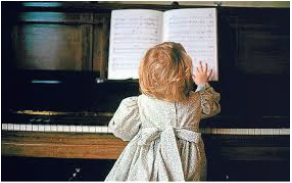 In addition to piano lessons, students are encouraged to participate in group music theory sessions. These classes are tailor-made to suit the participant’s level and usually take place immediately after school. 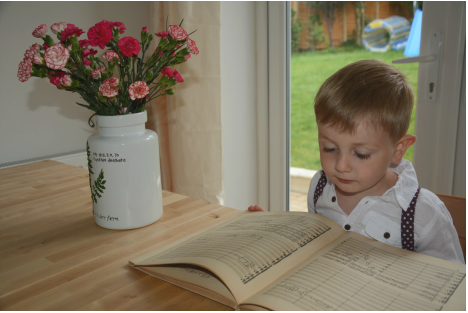 Fees are usually requested in advance every half-term and discounts are available for children with siblings. The Tapiola Piano School is based in Bury, West Sussex. 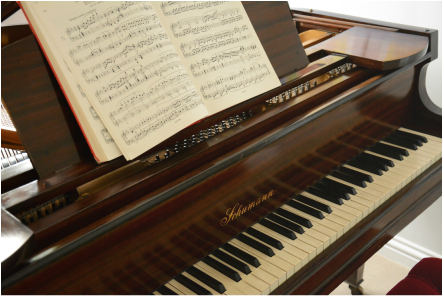 Whether you are a complete beginner, brushing up on your playing or studying at an advanced level, you are welcome and a beautiful, Schumann grand piano is at your disposal. Private lessons are also available throughout the summer break and at other times during in the year. Please click on the piano image to make contact!